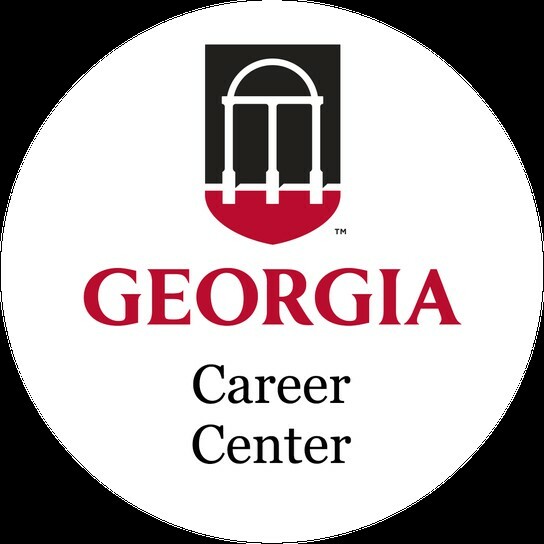 The UGA Career Center provides career services to UGA students and alumni through career tips, job leads, and helping you get connected! 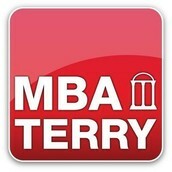 APPOINTMENTS: call 706-542-3375. No appointments are scheduled via email. 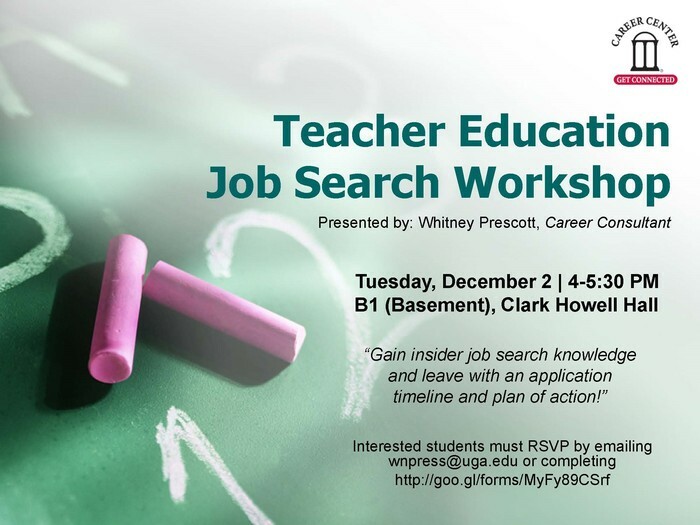 Whether you've been job searching for one week or 4 months, this session will help you to focus your job search and your energy in getting the job you love! This workshop will help you prioritize your job search preferences, including location, industry and company culture. You will also learn the critical steps needed to find the jobs that are promoted and those that are in the hidden market. 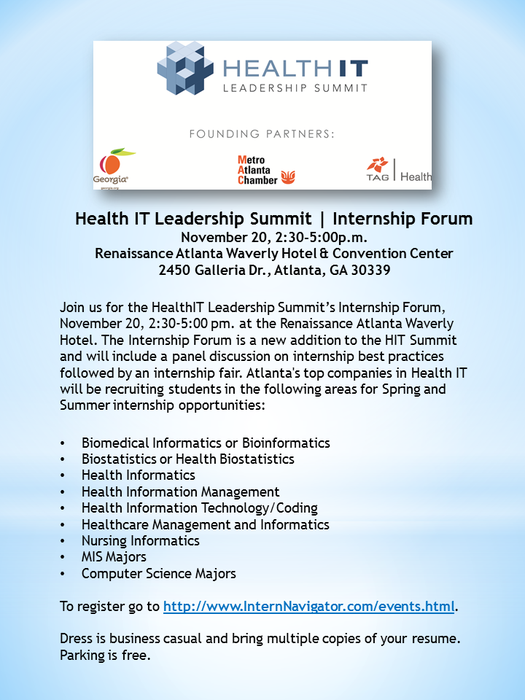 Bring your laptop to the session to enhance your job search strategies! 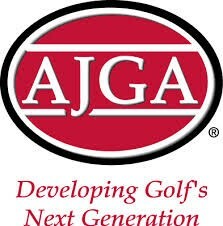 To register: Email Bethany Bagley at bjbagley@uga.edu Registration is NOT required, but encouraged. Feel free to drop in! 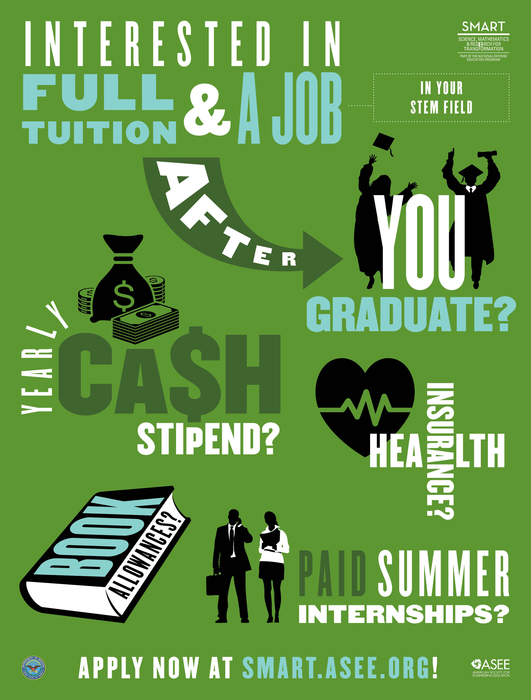 There are a lot of things to think about as you transition from college to work: finding housing, setting a budget, how to be successful in your new job, and so on. 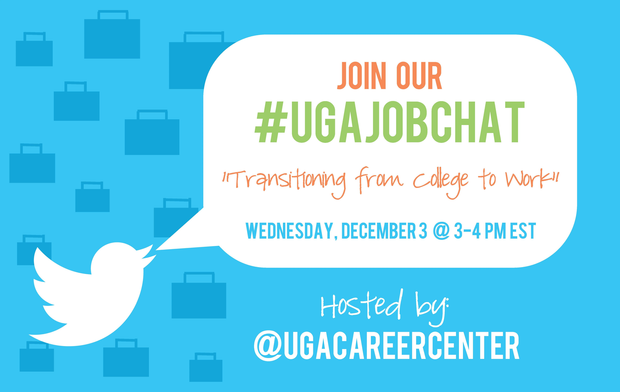 Get your questions answered by employers & Career Consultants on the next #UGAjobchat on Twitter! 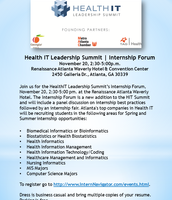 Previous employer participants include: Georgia-Pacific, Liberty Mutual, Fast Enterprises, Newell Rubbermaid, Benefit Focus and more! RSVP required. 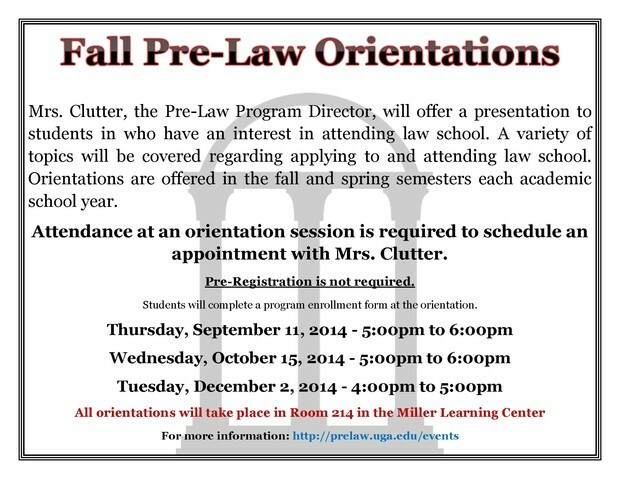 Secure your spot by emailing Whitney Prescott at wnpress@uga.edu. 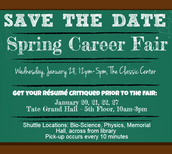 UGA Spring Career Fair - Save the Date! Open to all UGA students and alumni. 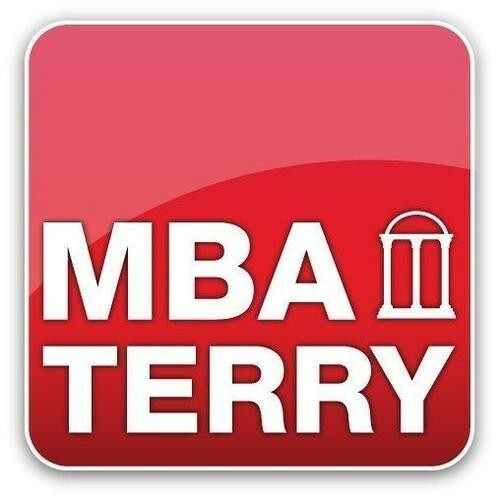 Please join a member of the Admissions Team for the Full Time MBA Program for an online webinar to discuss the Full Time MBA Program and admissions process. The Department of Defense (DoD) SMART Scholarship for Service Program will pay for all educational expenses for a B.S., M.S. or Ph.D. program, and then provide scholars unique opportunities to work as research scientists or engineers on cutting edge technology in world class Department of Defense facilities. 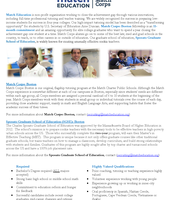 For more information and to apply please visit http://smart.asee.org. 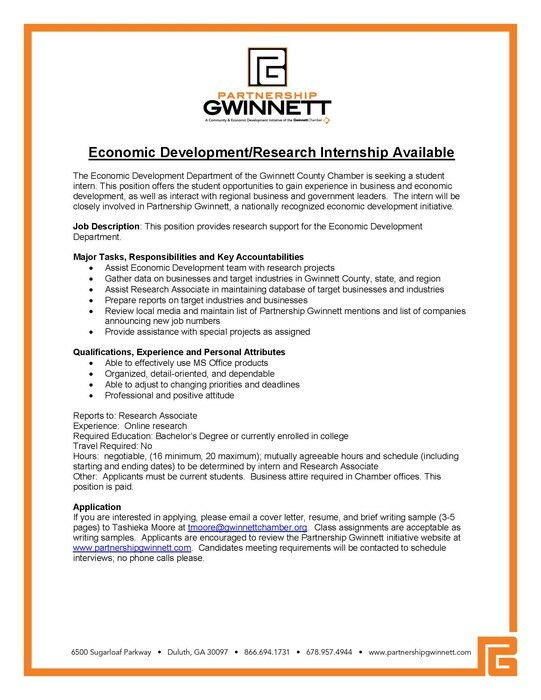 If you are interested in applying, please email a cover letter, resume, and brief writing sample (3-5 pages) to Tashieka Moore at tmoore@gwinnettchamber.org. Class assignments are acceptable as writing samples. 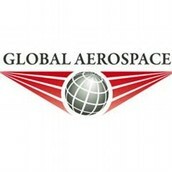 Applicants are encouraged to review the Partnership Gwinnett initiative website at www.partnershipgwinnett.com. The Mobile Atlanta Scholarship Program will award up to five (5) $2,500 scholarships to college students attending school in the Atlanta-area and Georgia who have expressed or demonstrated an interest in advancing mobility. The Deadline is December the 5th! 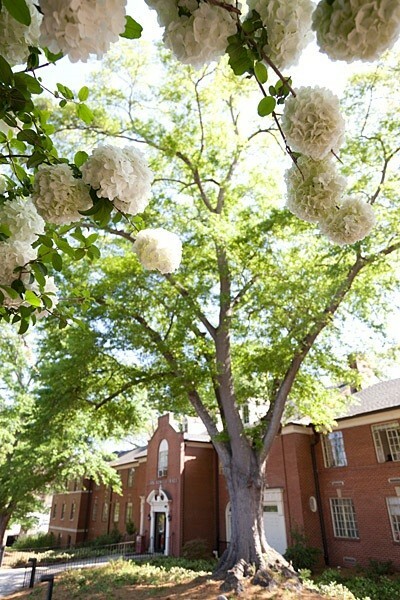 The scholarship is open to currently enrolled full-time students attending college in Georgia during the spring 2015 semester. 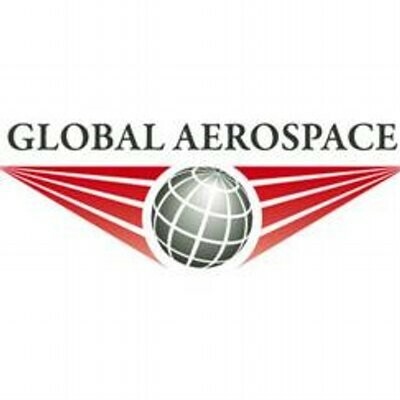 Details: Global Aerospace is a leading provider of insurance and risk management solutions for the aviation and aerospace industries. Our over 90 years of experience enable us to develop customized insurance programs structured around the needs of our clients. Recognized for our industry leading customer service, we serve as a trusted partner to a diverse range of aviation businesses and their insurance brokers. 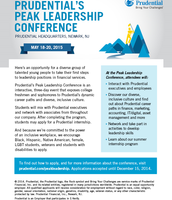 The Peak program is an early talent identification conference for freshman and sophomore students. 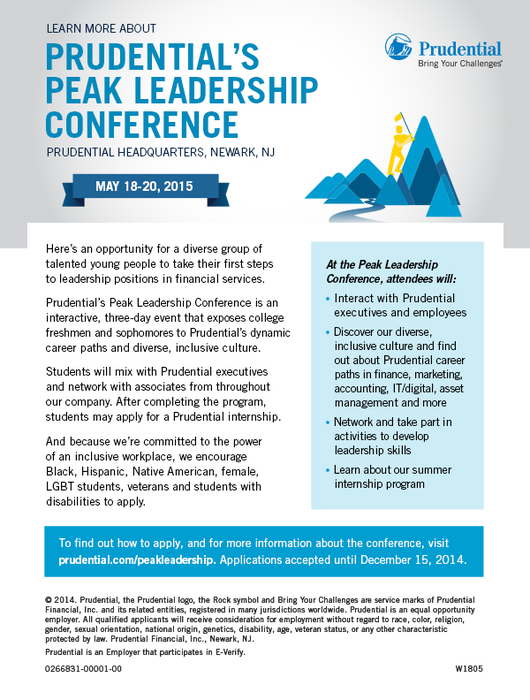 Students who are chosen to attend the conference will spend three days at the company headquarters in Newark developing their leadership skills, learning about the career opportunities at Prudential, and networking with Prudential associates from across the organization. 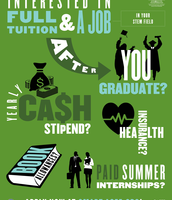 Do you know where your career will take you in the near future? 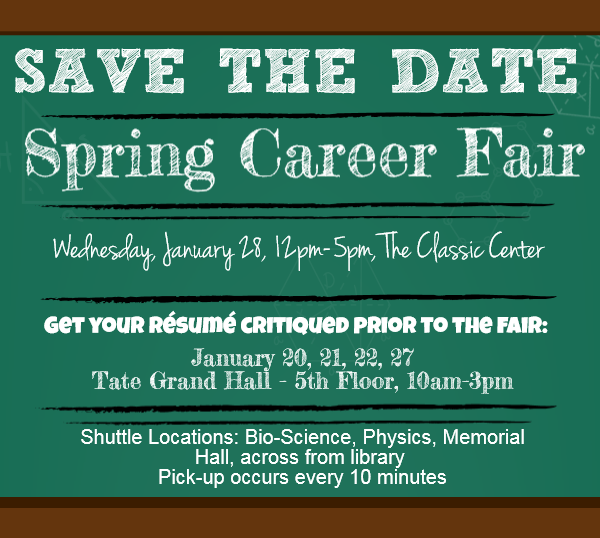 Do you know what goes into certain companies recruiting here on campus? Thanks to Universum's work, the gap between employers and university students is closing. 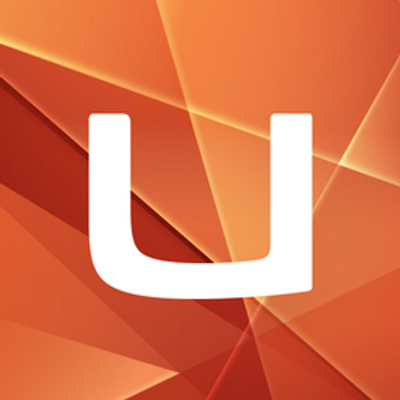 The Universum Student Survey takes your responses and uses them to provide you with an in-depth review of who you are as an applicant, suggesting employers and industries you may not otherwise have considered. 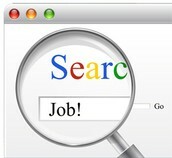 This powerful tool will give you an edge in the job search process. The best part? It's free and only takes about 15 minutes! 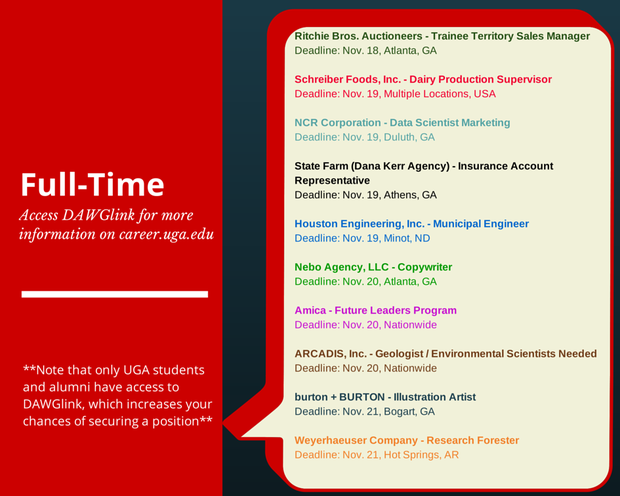 These are just a FEW of the 1,100+ full-time, part-time and internship positions! 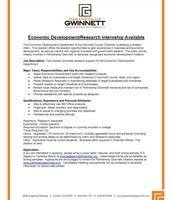 Check out Go Government for information about federal jobs, internships, and government resources. 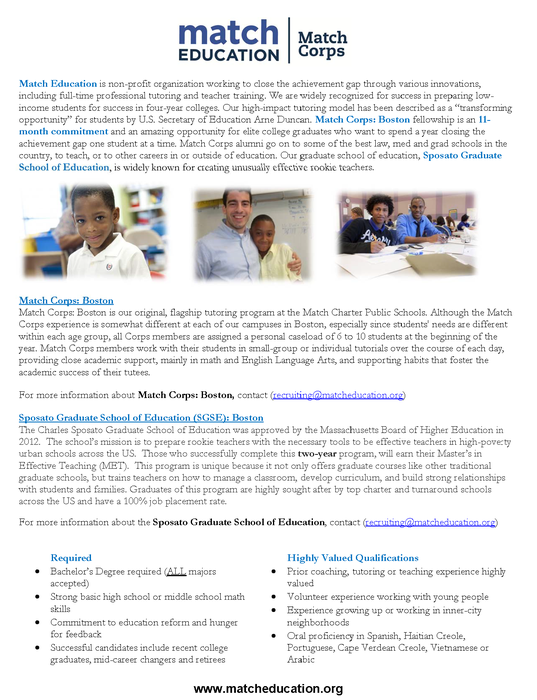 For Non-Profit news and opportunities, visit Opportunity Knocks and Idealist! 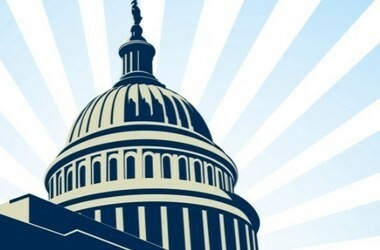 Are you interested in pursuing a career with the federal government? Need information and resources to provide the best advice and strategies for success for your particular areas of interest? The Partnership for Public Service’s Go Government career guides are now online and a great resource for students to see how their major could translate into a job in the federal government. Looking for an internship in the Whitehouse? 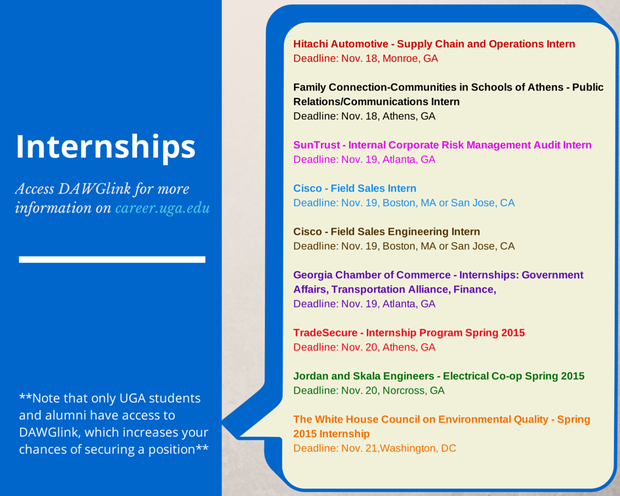 Visit www.Whitehouse.gov/Internships! 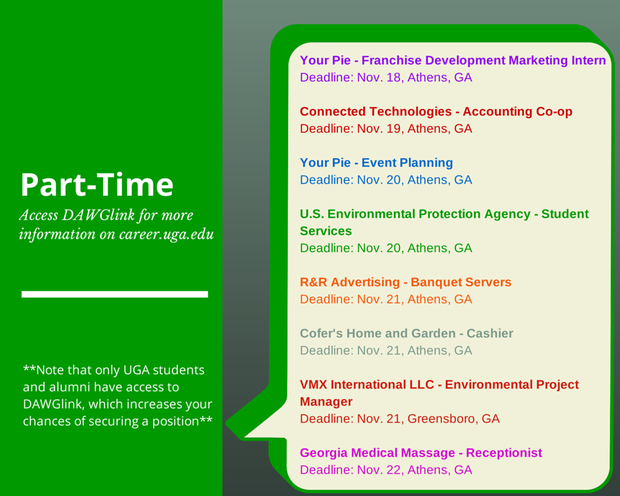 * All University of Georgia Career Center sponsored events are for UGA students and alumni only. 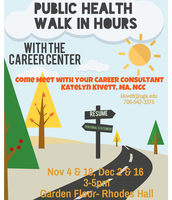 * The Career Center is committed to providing access for all people with disabilities and will provide accommodations if notified in advance. 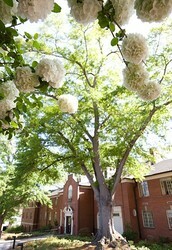 To request accommodations please contact us at 706-542-3375. 1. Respect all participants (employers, job seekers, & staff). 2. Appropriate attire is required and is determined by event. Some events require Professional or Business Attire. 3. For safety reasons, the doorways to the event (inside & out) & the surrounding areas must be kept clear at all times. 4. Participants are expected to cooperate with all reasonable requests made by members of the staff & all reasonable requests of any person acting in an official capacity as a representative of the participating institutions. 5. 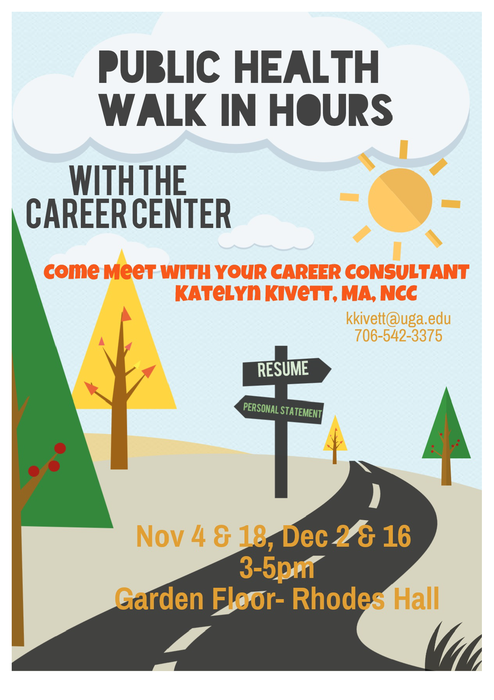 If questions or concerns arise during the event, please contact a member of the Career Center staff for assistance. 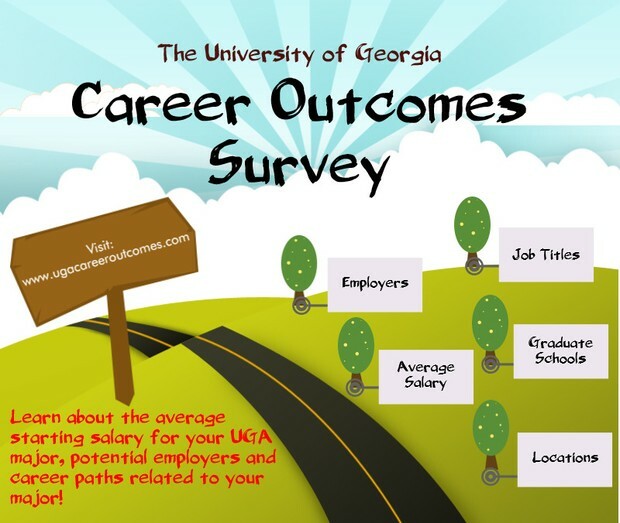 You may leave the list at any time by sending an e-mail to LISTSERV@LISTSERV.UGA.EDU with the following text as the body of the e-mail: SIGNOFF CAREERCENTERUPDATE * Please DO NOT use quotation marks or add any other text to the body of the message. PLEASE DO NOT CLICK UNSUBSCRIBE BELOW, IT WILL NOT WORK.